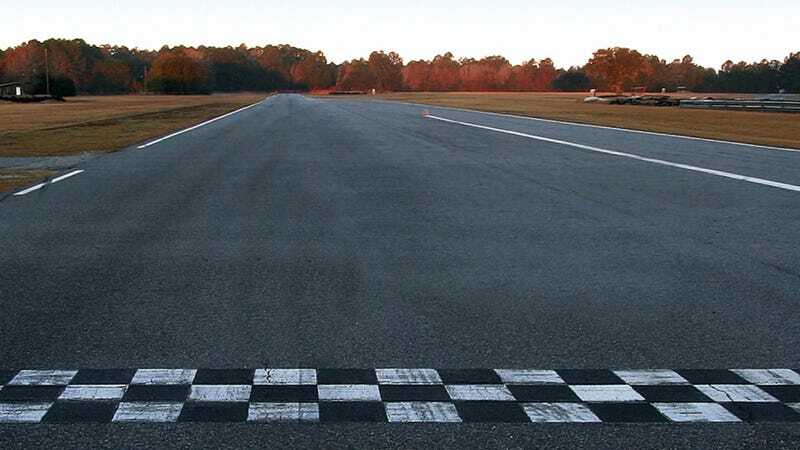 A driver at a Porsche Club of America high performance driver’s education event at Roebling Road Raceway died Saturday after crashing just before the first turn, reports the Savannah Morning News. His instructor was also seriously injured in the crash. Driver Robert Charles Wilson, 70, was running a 2001 Porsche 911 Carrera 4 in the blue run group that day, per others who attended the event who posted on Rennlist. Blue is the group for drivers who have some experience prior already, but still usually get assigned an instructor unless they’ve been approved to run by themselves. Wilson was also longtime member of the PCA and served as president of his region as well as secretary of Zone 12 in the club. The driver lost control of his car shortly before Turn 1. The driver’s side of the car hit a berm off the track before the car flipped, per a witness at the event who requested to remain anonymous. The driver died following the crash. The instructor riding with him, an experienced instructor named Patrick Wilson (no relation to the driver), was seriously injured, per WTOC. Witnesses at the track noticed that the car swerved to avoid the car in front of it but did not appear to apply the brakes or leave any braking marks behind. The instructor was airlifted from the track to a local hospital, but is expected to recover. The exact cause of the crash remains under investigation, and a police report has not been issued. The last day of the event was cancelled. Jalopnik has reached out to Roebling Road Raceway for more information, and will update this post if we hear back.